that is complimentary, not competitive. Both the photographer and I are looking for the perfect angles and shots so we can give a quality product to the bride. There are no second chances or retakes of what happens. relationship between the photographer and videographer. I have worked with many photographers and videographers with various levels of experience and skill. Technical skill is vital for photographers and videographers to produce great work. However, I believe that personality, professionalism, and customer service ultimately make him or her stand out. When it’s right, there is a synergy between a trusted photographer and myself, and therefore, our mutual brides can rest assured that they will receive a great set of photos and a wonderful video that will make their wedding memories last a lifetime. When talking to prospective photographers and videographers, be sure to ask about their working relationships with other area vendors. 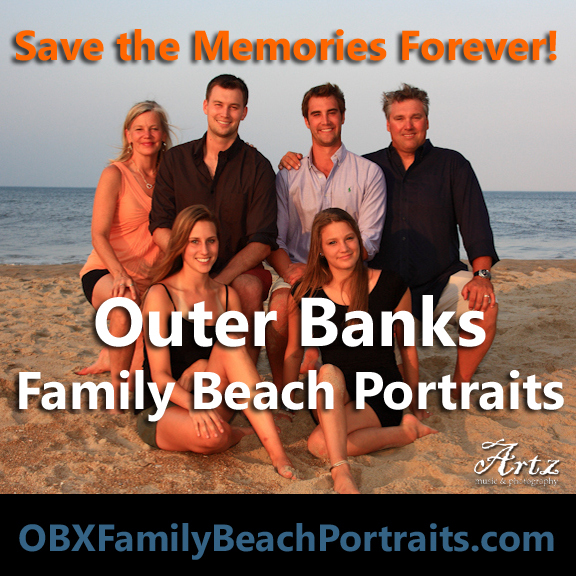 weddings for over 20 years along the Outer Banks and its surrounding areas. LNR Productions (named after Gary’s daughter, Lindsay) is based in Hampton, Va., but regularly travels to North Carolina. 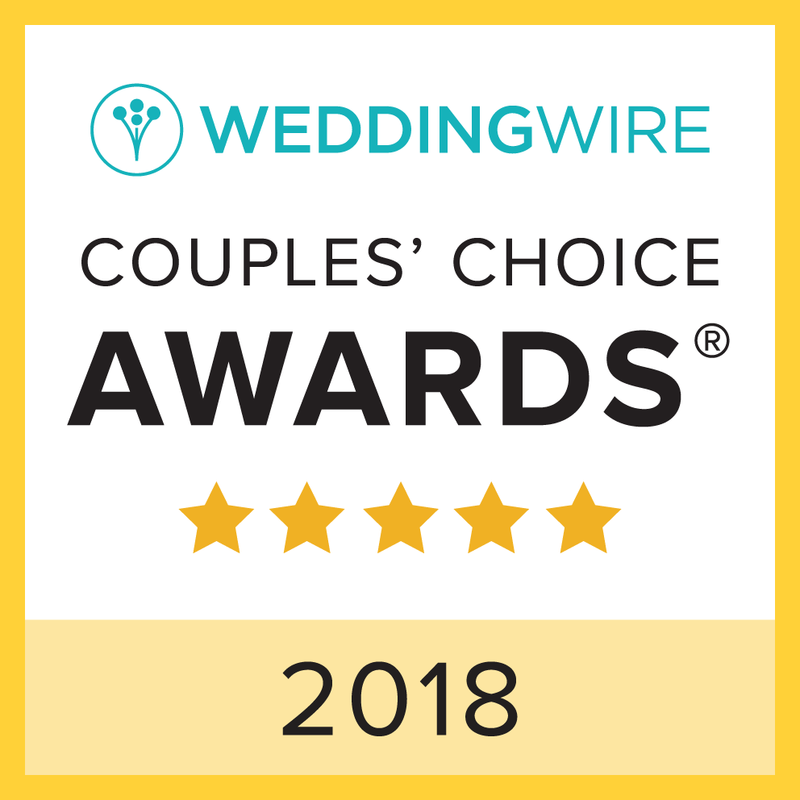 This entry was posted in Wedding Tips and tagged photography, videography. Bookmark the permalink.